BHUBANESWAR: The traditional form of worshipping Goddess Durga through dance and music has started. 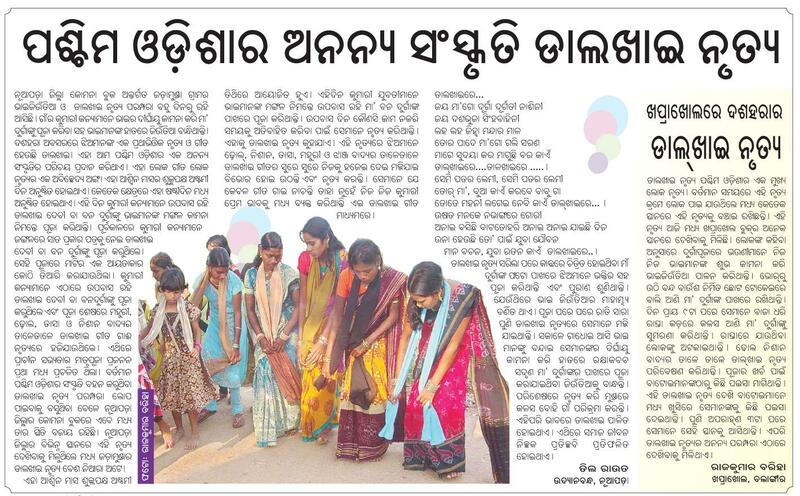 Young unmarried girls (locally called kuanris) in Nuapada district are performing ‘Dalkhai’ – a traditional form exclusively performed during the puja – to worship the goddess. 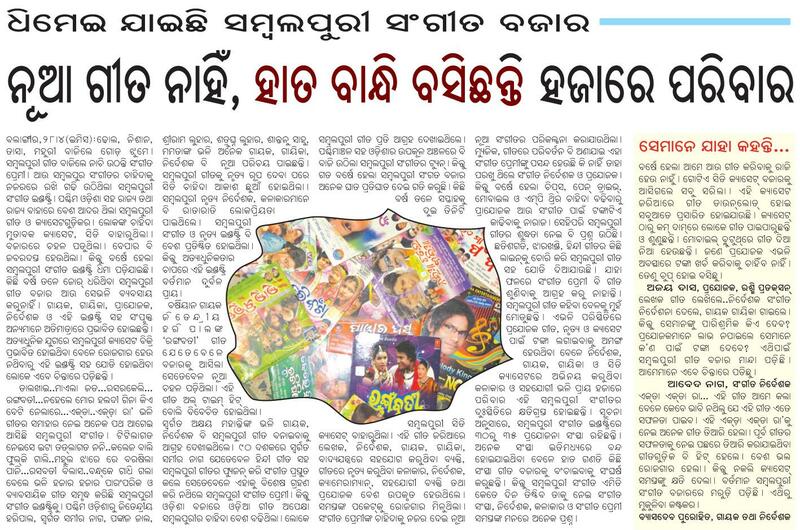 Dalkhai, though typical to western Odisha, is slowly losing its popularity. However, the entire Komna and parts of Khariar blocks in Nuapada have kept up the tradition. The dance is performed for 36 hours to the tunes of dhol (trumpet) and muhuri (flute). Every year, the dance is performed at a chosen spot, preferably near a river. The ritual starts in the early morning on Saptami. Young dancers, accompanied by musicians, collect sacred sand from the river bank and make idol of the goddess. They place the idol under a tree and worship it. After the rituals are over, they start dancing till evening the next day ( Ashtami). During the process, performers have to fast. According to Bana Khatri, a resident of Komna, this is a much coveted moment for girls here. “The tradition dates back to primitive days and young girls feel sacred after worshipping Durga and dancing before Her,” said Khatri. The dance form, which is also performed publicly, can be traced back to the old tradition practiced in Nuapada when untrained dancers used to perform in order to appease the Goddess. Considered as a folk dance, Dalkhai captivates audience if performed in the original form. A senior villager, Pitambar Letkabar, said over years, the original dance form has been distorted. “One needs great devotion to perform this dance. The young girls perform the dance joyously and devotedly,” said Letkabar.